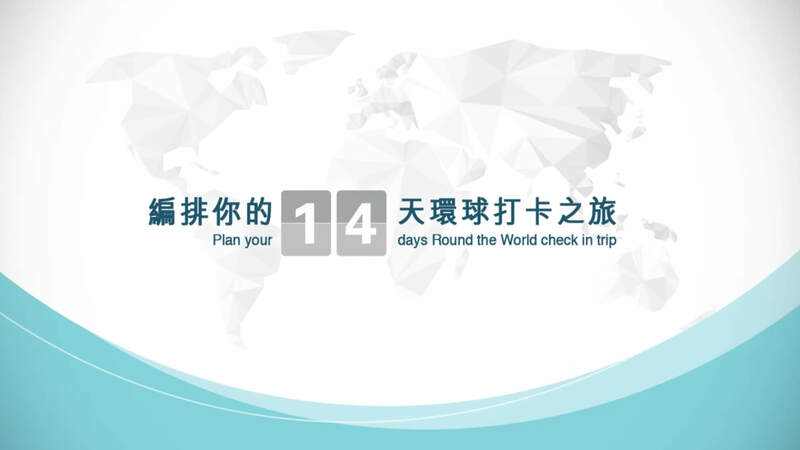 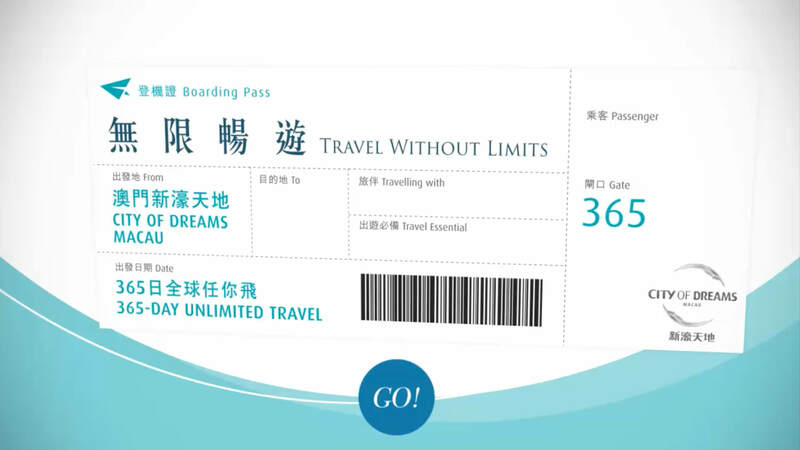 With City of Dreams, a famous integrated resort in Macau, Sandwich Creative work with a PR and events agencies - MSL Group, to create a online campaign “Travel Without Limits — 14 Days Round the Word Trip”, The Winner will win set of Round the Word ticket. 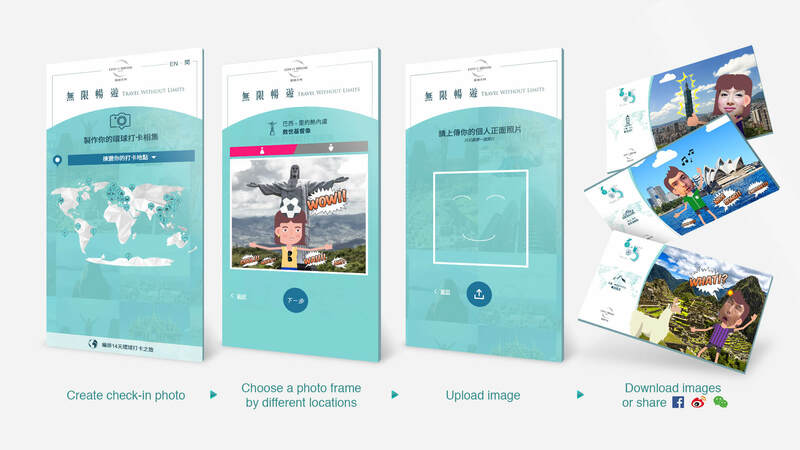 Sandwich Creative provide a one-stop creative solution on this campaign. 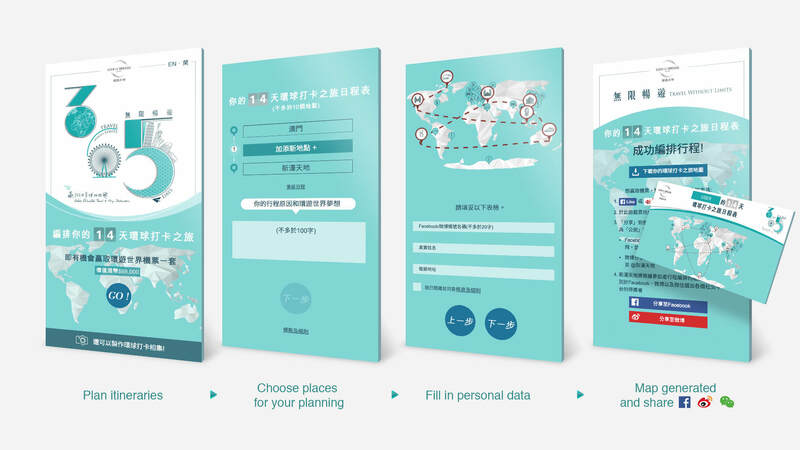 Our works include: creative and art direction, Front-end & Back-end programming, Content Management System, UI design, Campaign video, all digital items development.